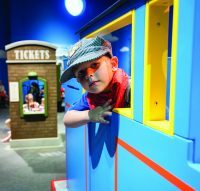 Home Exhibitions Thomas & Friends™: Explore the Rails! 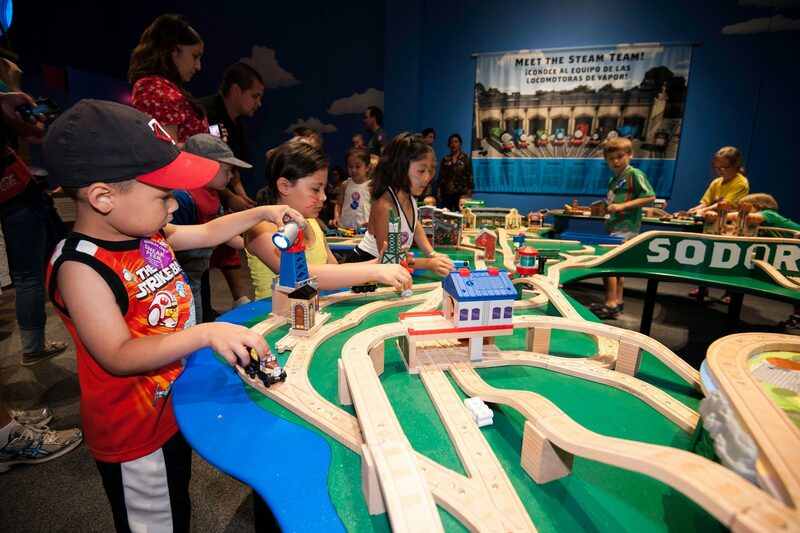 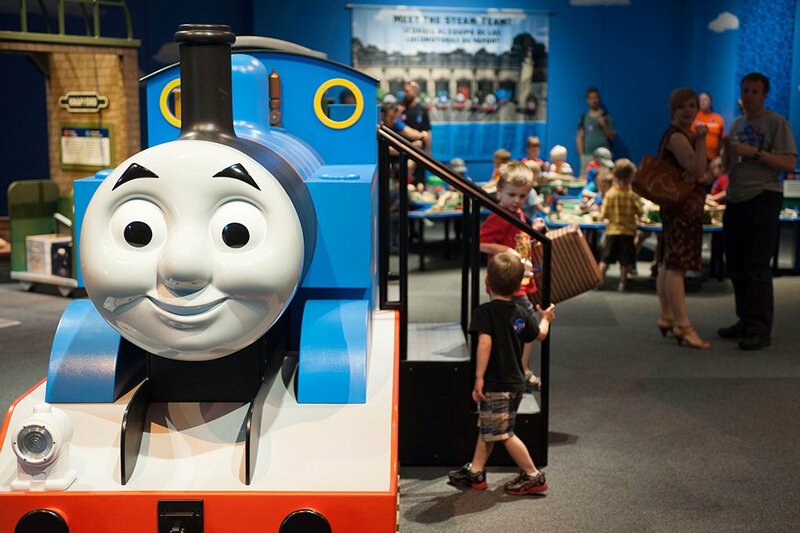 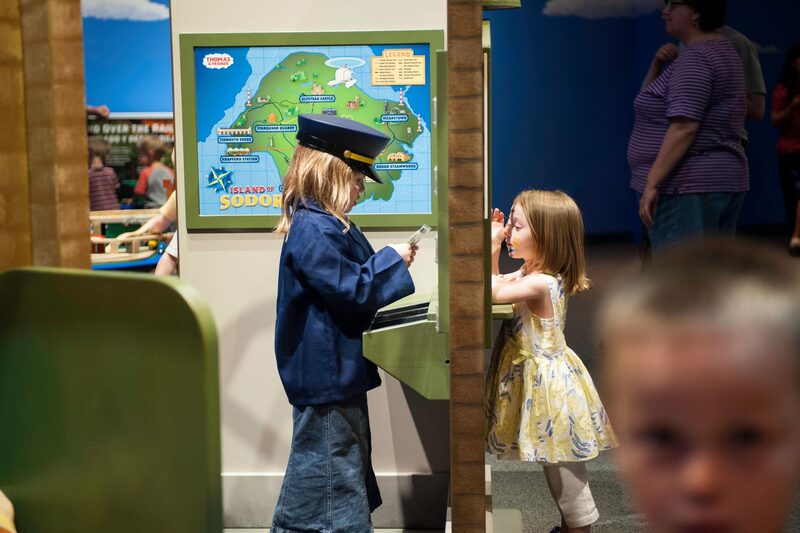 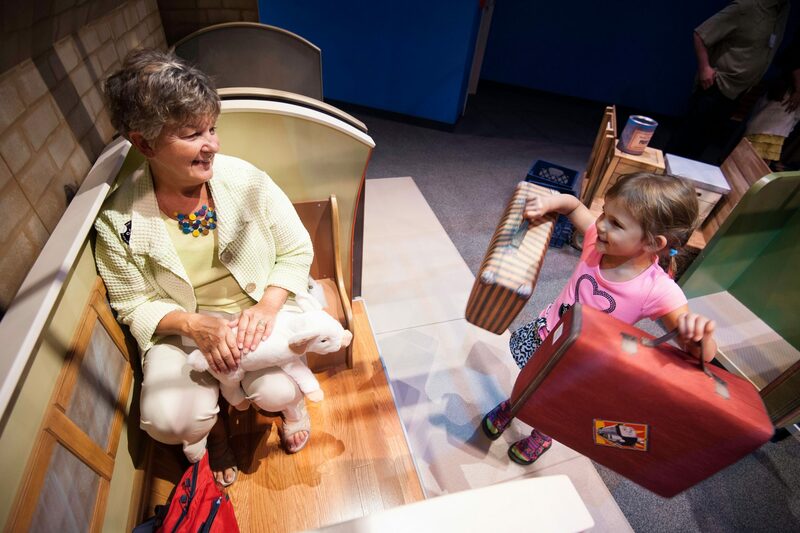 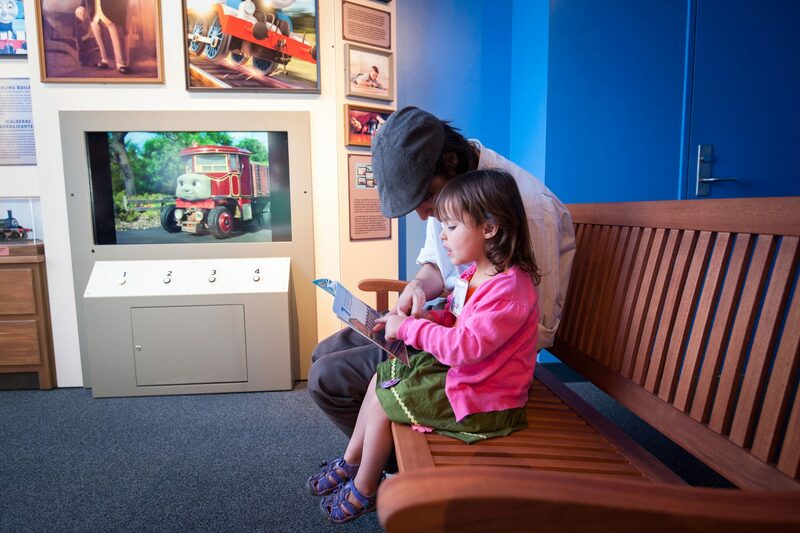 The world’s most beloved #1 blue engine rolls into the Springfield Museums this summer! 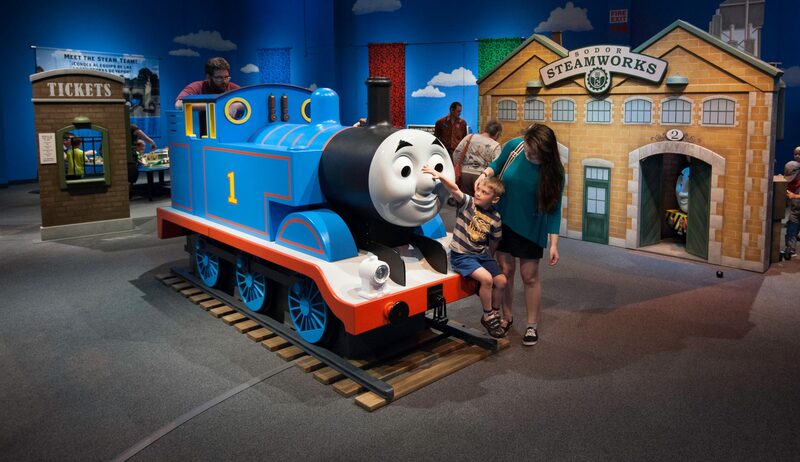 © 2014 Gullane (Thomas) Limited. 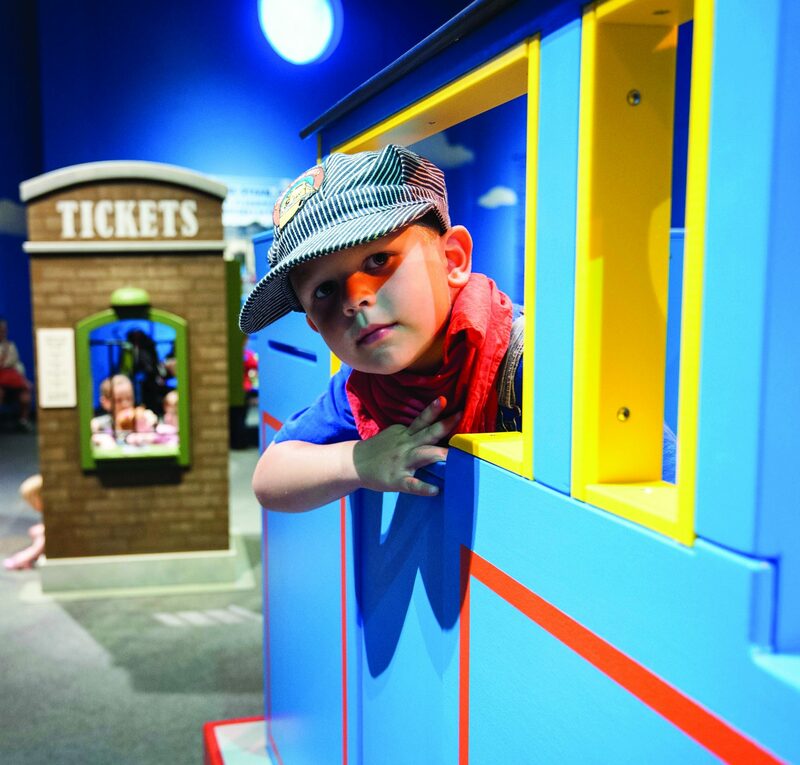 Thomas & Friends™: Explore the Rails! 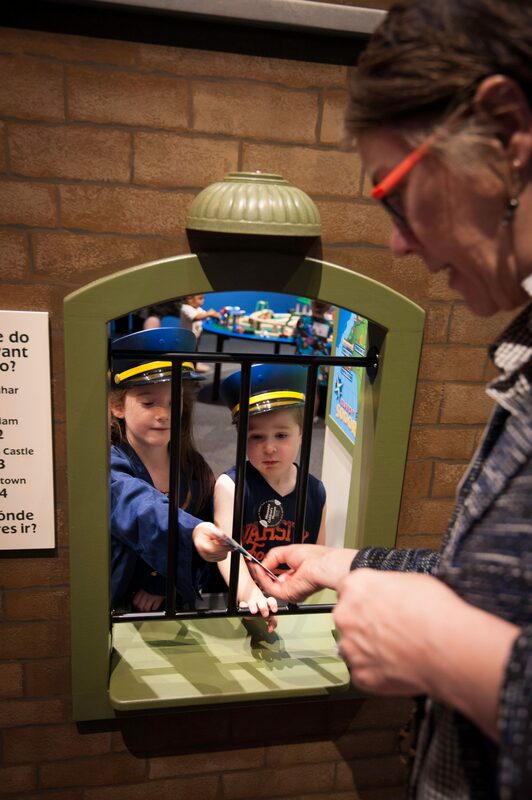 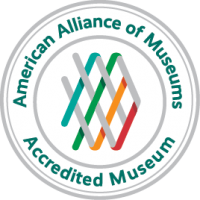 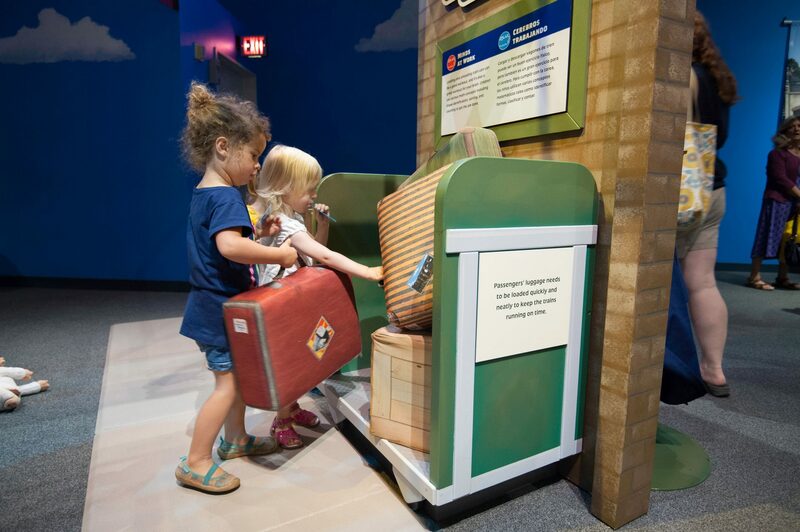 was created by Minnesota Children’s Museum, presented by Fisher-Price and sponsored by 3M.